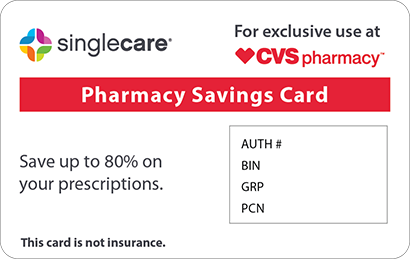 Save on Pylera at your pharmacy with the free discount below. Pylera is typically used along with an acid blocker to treat stomach and intestinal ulcers caused by a certain type of bacterial infection. It works by stopping the growth of bacteria. The Pylera drug comes as a capsule and can be quite expensive. Without insurance coverage or a Pylera copay card, the price of Pylera usually starts around $150 for 30 capsules and goes up from there. 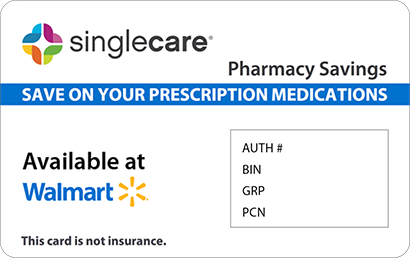 If you need this medication but your insurance doesn’t cover it, you can reduce the high price with a Pylera coupon from HelpRx. 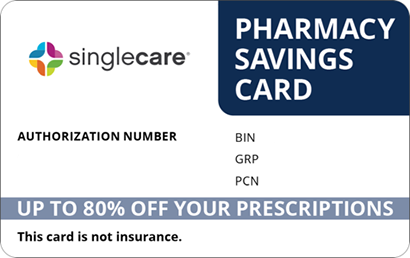 This coupon is similar to a Pylera discount card; you can use it every time you fill your prescription at your pharmacy to save as much as 86%. 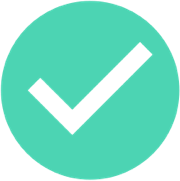 Click ‘Claim Discount’ to print or download your free Pylera coupon now. Pylera is a combination medication containing bismuth subcitrate, metronidazole, and tetracycline. While bismuth subcitrate is typically used to treat an upset stomach, it works with the other two active ingredients (both antibiotics) to stop the growth of the H. pylori bacteria, which causes stomach and intestinal ulcers. How do I take Pylera? Most patients follow a 10 day course of treatment, taking 3 capsules of this combination antibiotic 4 times a day. However, defer to your doctor’s instructions if he or she puts you on a different dosing schedule. Swallow the Pylera capsules whole with plenty of fluids, and avoid lying down for 10 minutes after you take a dose. What are the possible side effects of taking Pylera? One possible but harmless side effect of the Pylera drug is temporary black stools and/or a dark tongue. This medication may sometimes cause upset stomach, diarrhea, nausea, headaches, or dizziness. These side effects usually don’t last long, but if they do, inform your doctor. In some rare cases, patients may experience sudden mood changes, numbness of the limbs, difficulty swallowing, tinnitus, fast heartbeat, heartburn, or painful urination. Even rarer but very serious side effects may include fever, persistent nausea and vomiting, severe abdominal pain, extreme fatigue, seizures, and easy bruising or bleeding. If you experience any of these unusual but serious symptoms, seek medical attention immediately. What if I forget to take a dose of Pylera? It is best to take Pylera around the same times every day to help you remember. If you do forget, take the missed dose as soon as you remember, or skip the missed dose and continue with your normal schedule if it is almost time for another dose. If you miss more than 4 doses of this medication, talk to your doctor. How do I store Pylera? The Pylera drug should be stored at room temperature, between 68 and 77 degrees Fahrenheit. Do not keep it in the bathroom medicine cabinet, as it should be kept away from moisture and light. As will all prescription medications, keep this drug out of reach of pets and children. What happens if I overdose on Pylera? Overdosing on Pylera may cause seizures. If you or someone in your household has overdosed on this drug, call your local emergency room or poison control center immediately. Call 1-800-222-1222 to reach Poison Control. Do not drink alcohol while taking this medication, as an interaction with alcohol may cause nausea, vomiting, headaches, and abdominal cramps. Antibiotics such as Pylera may decrease the effectiveness of birth control pills, so talk to your doctor about whether you need to use another form of contraception while taking this drug. Because one of the ingredients (tetracycline) can make you more sensitive to the sun, you should also avoid prolonged sun exposure while taking Pylera. 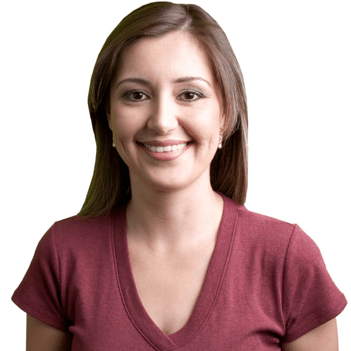 Avoid driving or operating heavy machinery until you know how this medication affects you. 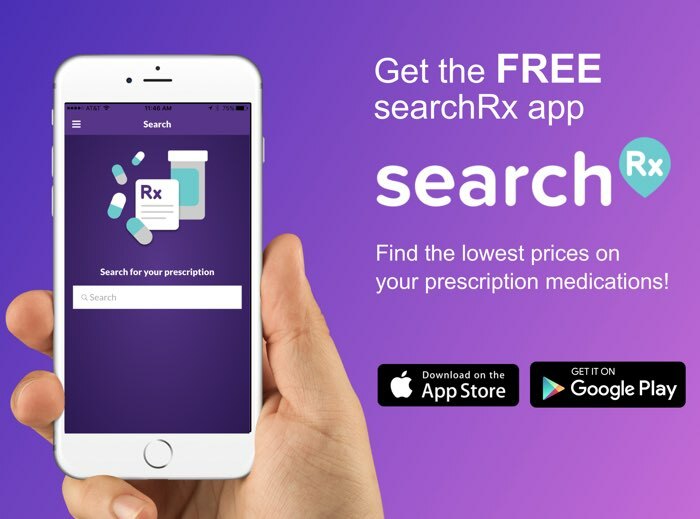 Pylera is a brand name drug; there are currently no cheaper generic alternatives. If you need help covering the Pylera price, be sure to print or download a free Pylera coupon from HelpRx.